Within the Dead Sea exists 26 naturally occurring essential minerals, which are known popularly as the variety of vitamins and supplements we take every day. Their uses in skin care include rejuvenating, moisturizing, and nourishing properties, among others. 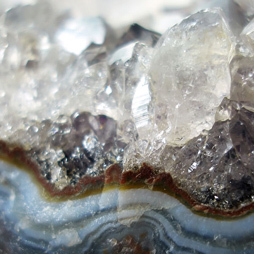 These minerals include: calcium, zinc, magnesium, potassium, sulfur, phosphorus, sodium, lithium, boron, bromine, strontium, manganese and many more.